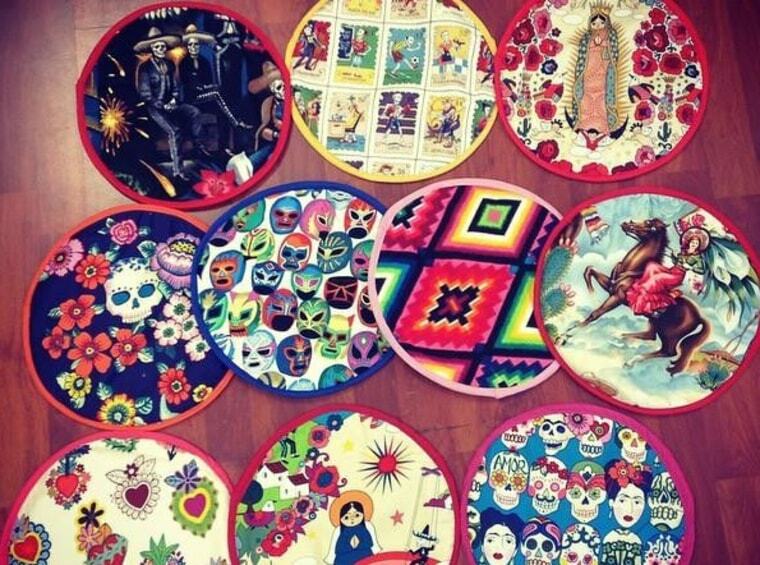 If you’re looking to find unique gifts with a Latino touch, this carefully curated guide is for you. From customized domino tables, jewelry that celebrates Caribbean islands and eco-friendly fashion that supports local craftsmanship, this list has a presents for everyone on your list. Cheers to giving gifts the celebrate nuestra hermosa cultura.